Hello readers! 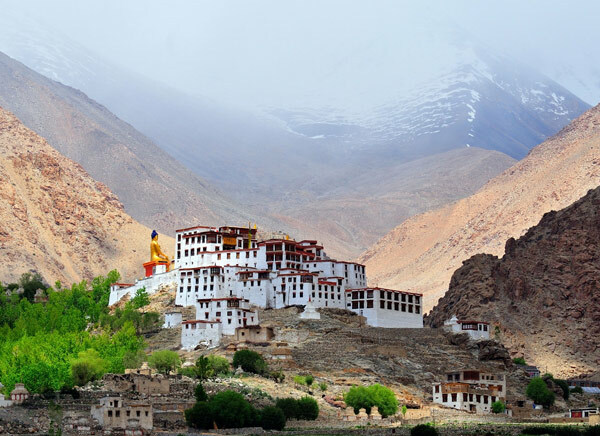 Are you planning to visit monasteries in Ladakh? If so then Likir monastery is the one you must start with. 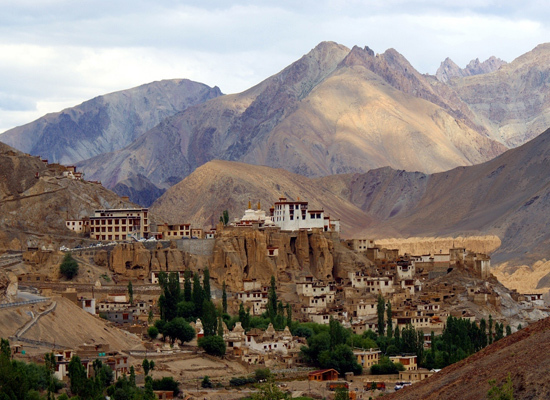 This is a Buddhist monastery stationed in Ladakh, a well-known tourist spot in northern India. 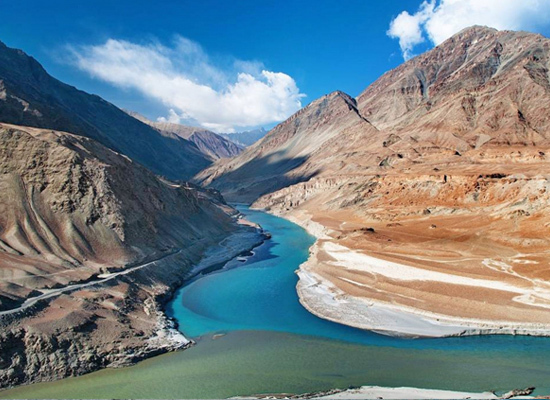 This place shares a distance of 52 kilometers at the west of Leh. The literary meaning of the word ‘Likir’ is “The Naga-Encircled”. It represents the Nanda, Takasko and Naga-rajas, the great serpent spirits. Likir monastery features two assembly halls known as Dukhangs. The head lama of Likir possesses a throne that is settled at the older assembly hall along with other six rows of seats for junior Lamas. The assembly halls contain the deities of Amitabha, Sakyamuni, Bodhisattva, TsongKhapa and Maitreya. 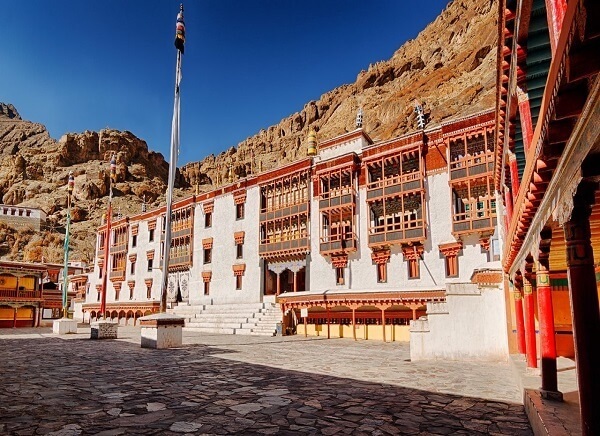 The very monastery was constructed during the reign of LhachenGyalpo, the fifth king of Ladakh. 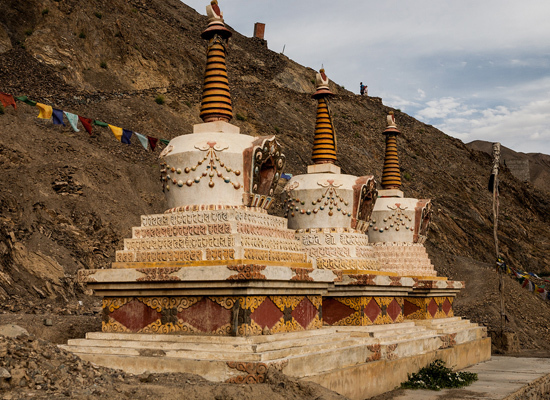 Lama DuwangChosje, a renowned advocate of meditation was offered the land by the king to build the Likir monastery. 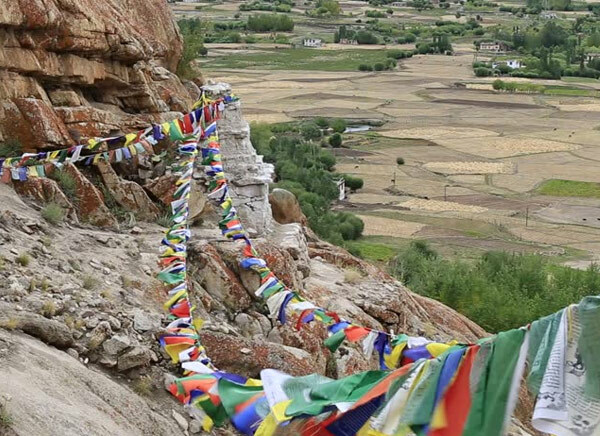 The Lama was dedicated to what he was asked to do and the monastery comes up in 1065 AD. Before the conversion in 1470 by LawangLotos- a central Tibetan Monk, the Likir monastery was associated with Kadampa Sect. The construction named Likir monastery as it stands today is not the original one structured in the 11th century as fire ruined the primary building and after that, the monastery was reconstructed in the 18th century. 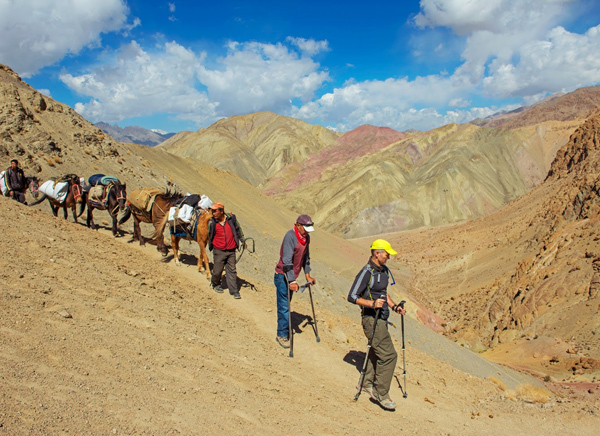 While visiting Likir monastery make sure that you visit the nearby small villages in the area. 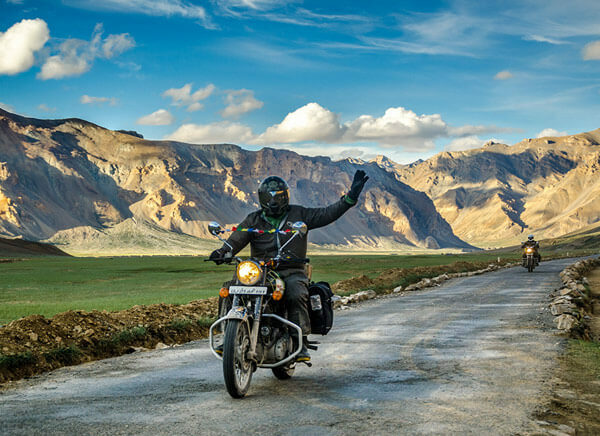 The scenic beauty provides a unique appeal and magnetizes numerous travelers across the globe. 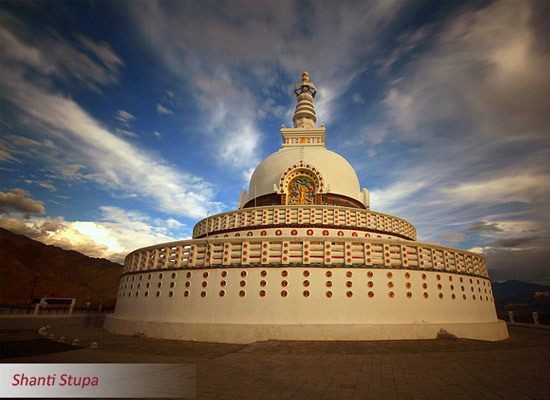 Else you are advised to visit Gonkhang temple. 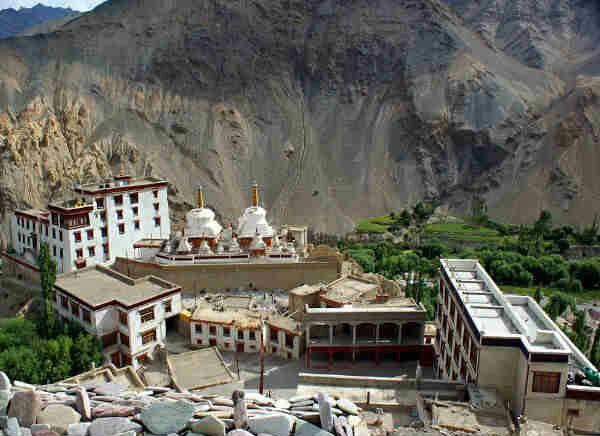 This is a must visit the temple in Ladakh. If you are lucky thenyou will find monks doing rituals along with drum beats. 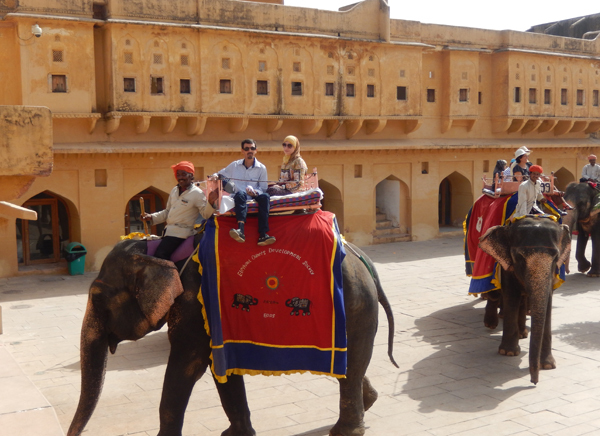 The temple premises offer you magnificent scenic beauty for awesome photography. Else you are advised to visit the Likir Museum at the top.  There is an entry charge of Rs. 20 per head. 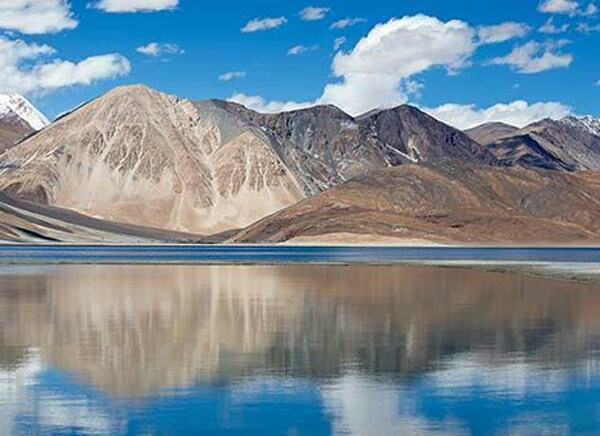 Try to explore this place during the vacation in Ladakh. How to reach Likir monastery? 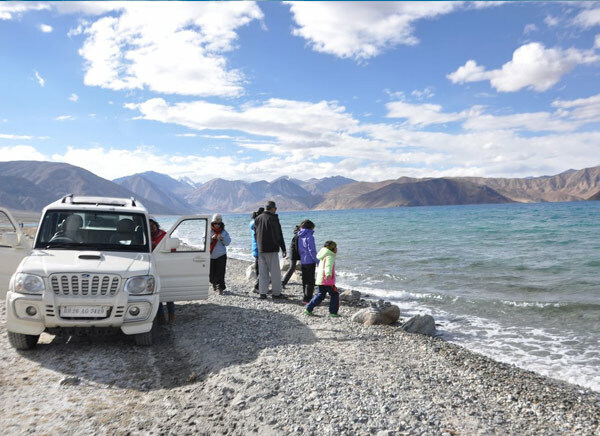 If you want to reach Likir monastery by road, then there are two important routes from Leh. 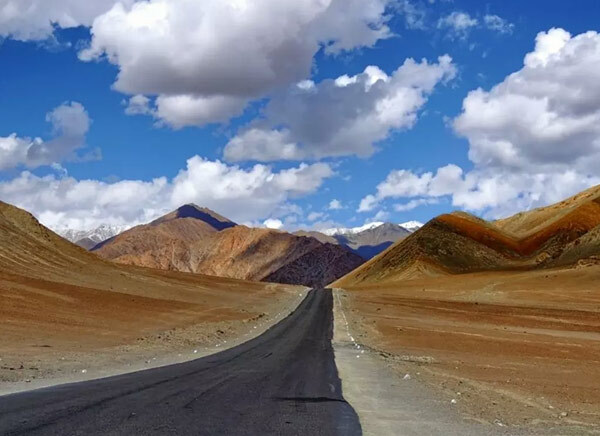 One is the Manali-Leh route (473km) and other is Srinagar-Leh route (434 km).The first route remains open only for the months from July to September and the second route remains open between the months of June to October. It takes 1.5 to 2 hour to reach Likir monastery from Lehby car. 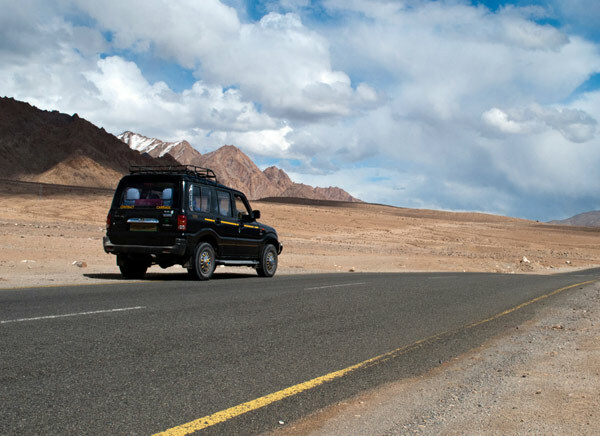 You can also avail local buses as there are a number of buses ply between Leh and Likir from 5:30 am to 3:30 pm. 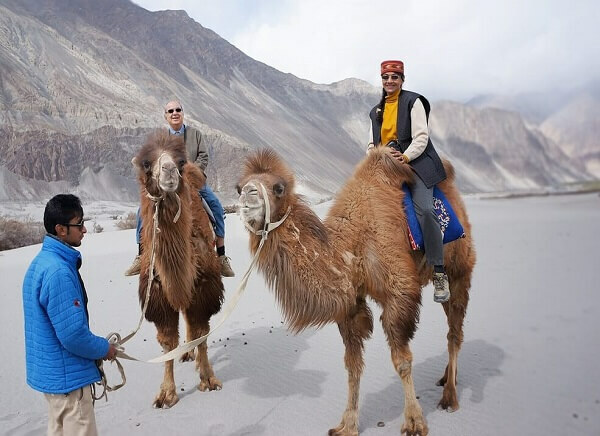 Else if you tend to reach Likir by air then there is only one Leh airport which is located 7 km from the main city of Leh. It is the nearest airport too. 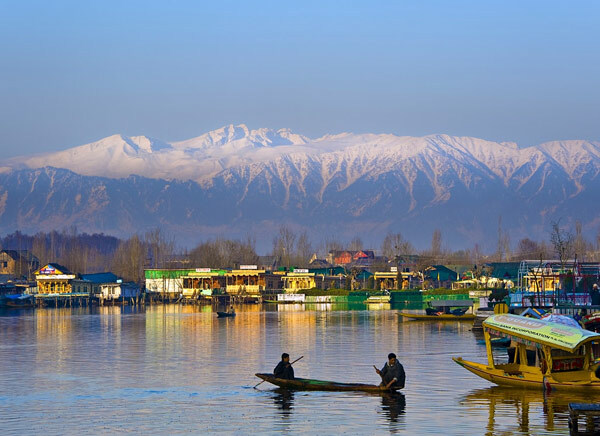 Jet Airways provide flights Leh to Delhi regularly while Alliance Air provides connecting flights from Srinagar to Jammu and Leh to Delhi. Best time to visit Likir monastery? 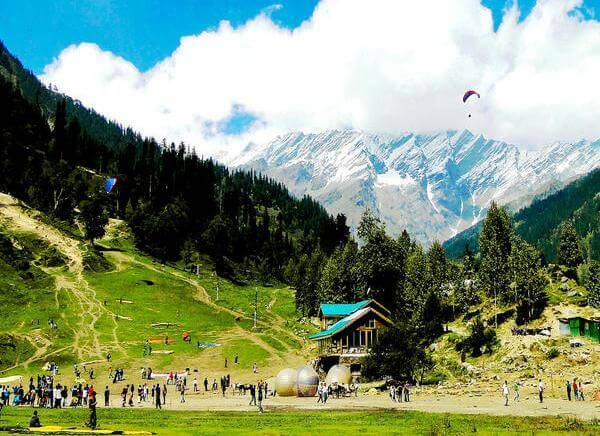 Your trip would be incomplete if you miss the annual festival at Likir. The huge festival involves music, dance, food, sports and much more.  If you want to buy gifts for your family members then you can buy amazing items such and pashmina shawl, apricots, woolen clothes for your friends and family. 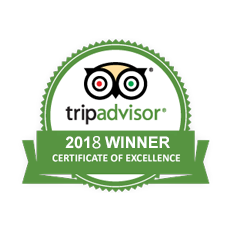 For staying there are ample of guest houses and tourist lodges located near to the Likir monastery. 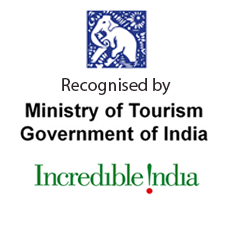 In fact, maximum tourist lodges share a distance of 2 to 3 km from the monastery. The best time to visit this spectacular place is between June and September. Because after November all the routs remains closed due to heavy rainfall.